An x-ray room capable of taking full-body x-rays. 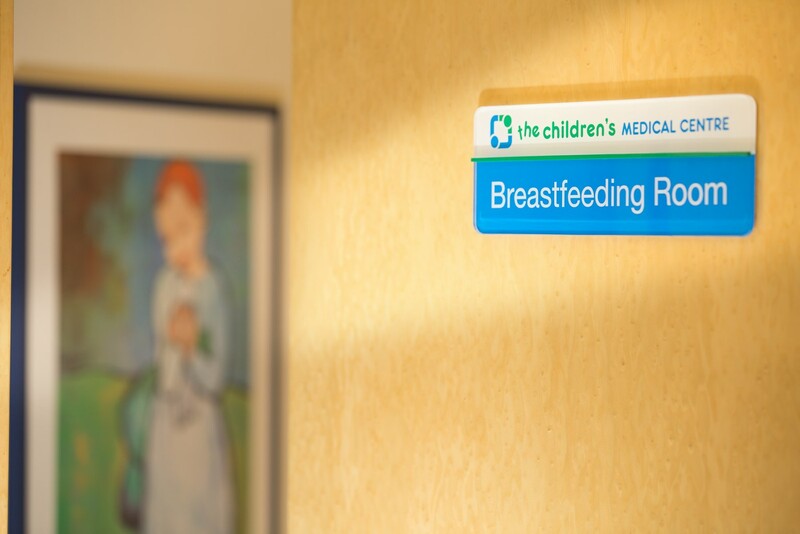 We understand how stressful an illness can be for a child and the whole family. 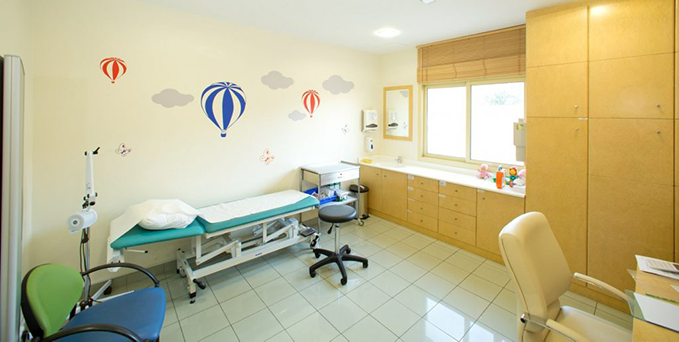 We have optimized our clinic facilities and processes to minimize the stress involved in the visit to our clinic. Ramps for wheelchair / stroller access. 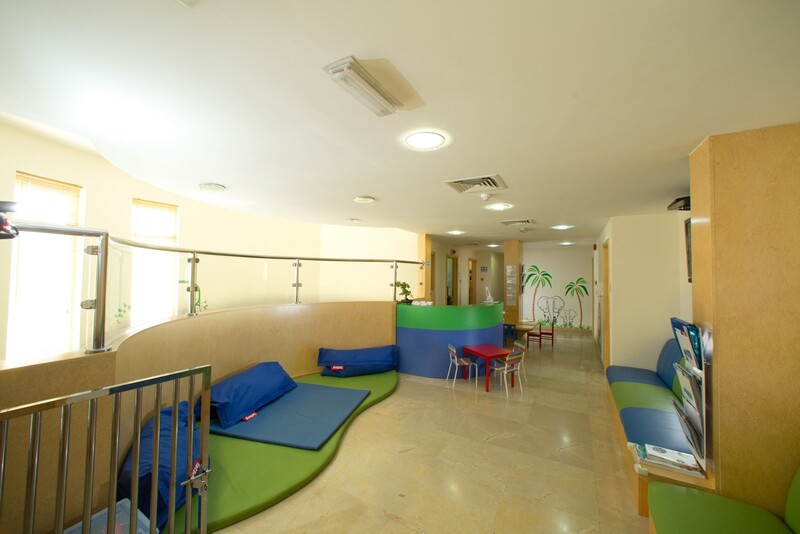 Child-friendly and decorated waiting area. State of the art clinic IT system. Mini PACS system with direct access to all x-ray files. 1064 Al Wasl Road, Umm Suqeim 2, Dubai, UAE.